The Jakarta administration plans to require all hospitals in the capital to become partners of the Healthcare and Social Security Agency (BPJS Kesehatan). The administration is considering making a partnership a requirement for the extension of hospital permits and accreditation. 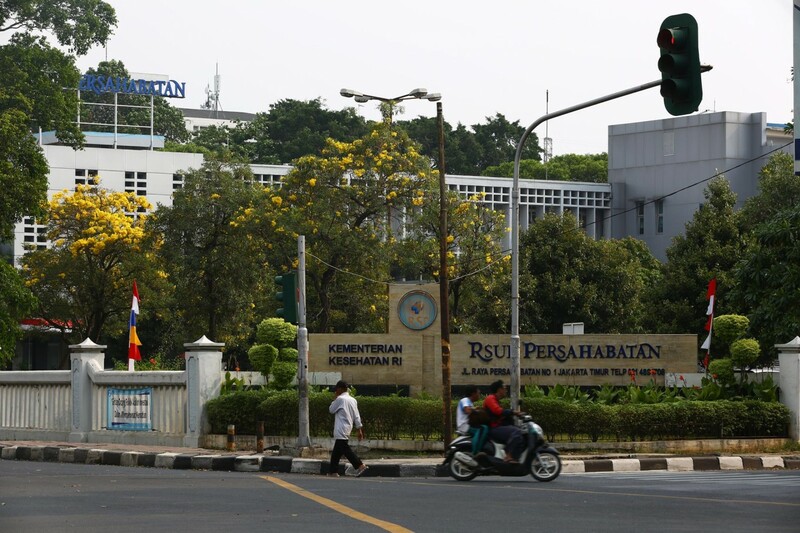 "If they are private hospitals, there will be a requirement that forces them to join BPJS. It will [come into effect] next year,” said Jakarta Governor Djarot Saiful Hidayat on Tuesday. From the registered 160 private hospitals in Jakarta, only 64 cooperate with the BPJS. The move aims to comply with a government expectation that all hospitals partner with BPJS by 2019, he explained. Also in 2019, he added, the city administration plans to apply a healthcare program, called universal health care. "Moreover, we have consistently given BPJS’ third-class services to all Jakartans,” Djarot said. BPJS Kesehatan and the Jakarta administration have agreed to team up to provide universal health care by Jan. 1, 2019 at the latest. With the agreement, which was signed in 2016, the city administration is required to list all Jakartans as participants of the National Health Insurance-Healthy Indonesia card (JKN-KIS).